How often should I get my commercial carpets cleaned? At Nature Clean our number one priority is, ‘Putting your health first.’ In others words, your health is our major concern! Carpets in a commercial setting need to be professionally cleaned at least every 12 months, especially in high traffic areas. A better and safer option is get your carpets put on our Nature Clean Maintenance Carpet Cleaning Program which will not only save your back pocket but dramatically improve the lifespan of your carpet. It creates a safer, healthier environment for your workers. We will create a maintenance program to suit the needs of your establishment, using certified sustainable products and the latest in green technology. 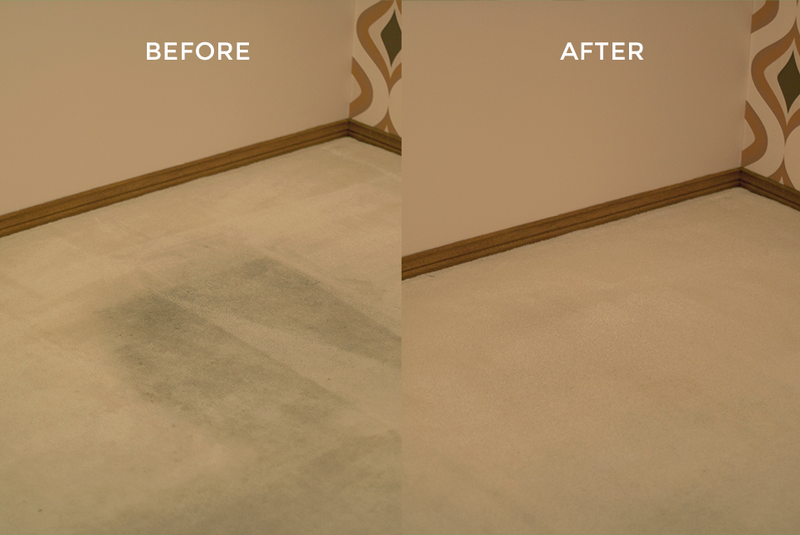 Before being a Carpet Cleaner, I didn’t think much about getting our carpets at home professionally cleaned. As matter of fact, I thought vacuuming the carpet once or twice a week would be fine to keep them looking clean and germ free. After thorough research and getting professional training in carpet cleaning I was shocked to discover that carpet can be a breeding ground for viruses, mold spores, bacteria, allergens and Asthma triggers. 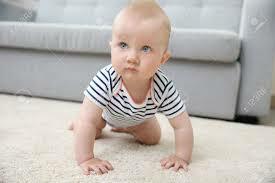 Norovirus, Salmonella and Campylobacte can be living and breeding rapidly in dirty carpet. These can cause major health problems. 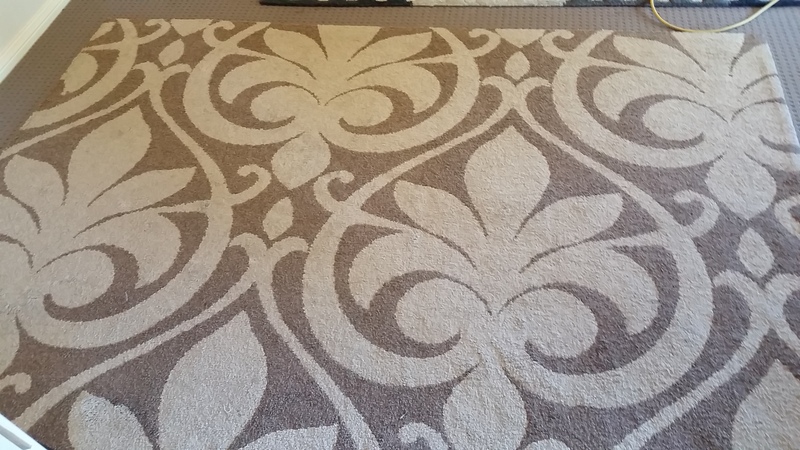 So in saying this, when were your carpets last cleaned? 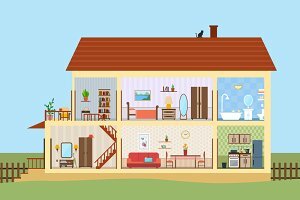 The Australian Carpet Cleaning Institute recommend that you should get your carpets cleaned at least every 12 months for a family of two. For larger families cleaning every six months is a better option. Remember, even when carpets don’t appear to be particularly dirty, it’s the unseen soils, bacteria and allergens that cause the real damage both to your carpets and to your personal health. Winter has hit us with a vengeance. This season, don’t get trapped inside with dirty carpets and upholstery habouring germs and viruses. We have the latest in carpet cleaning technology and low moisture cleaning system which will not leave your carpets or Upholstery WET. We also offer a rug cleaning service where we come and pick up your rug, clean it our facility, and drop it off when convenient. Nature Clean has been cleaning commercial places for over ten years now. The need to use environmentally safe, organic and toxic free chemicals in the workplace is rapidly increasing because many people suffer from allergies and Asthma. We have invested the time and training into sourcing products that are free from phosphates, VOCS, petroleums etc. We put our customers health first. Amazing results using only environmentally friendly and biodegradable products; which do not contain toxic agents, solvents or other hazardous products. The results give a more clean, healthy and dry carpet finish. This is completely safe for babies, children, pets, and asthma and allergy sufferers. Nature Clean is all about you. 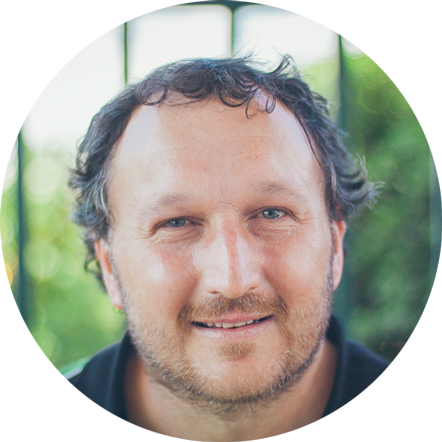 Having experienced illness from using household cleaning chemicals, Shane endeavours to put your health first by avoiding unneccessary chemicals and instead uses Australian made natural products – Tri Nature and Citrus Resources – in his services. “After seeing first hand what chemicals can do to your body I spent a lot of time investigating and experimenting with different natural cleaning products. I can confirm that there are natural products available for both commercial & domestic cleaning that can provide a better clean than chemicals. © Copyright - Nature Clean Bathurst 2015. Site by Beech & Co.